So you need to print a really big poster or banner, how should you go about getting it done. The two major options would be to make use of a printing service or, buy a big printer of your own. The budget outlay for each of these options would be very different. There are some essentials to be considered even before, deciding which option works best for you. In this report we help you evaluate your requirements and clearly understand what you need to look for. Large printers that can handle printouts that are 3 feet or larger, are generally inkjet printers. Operating these printers is more cost effective as compared to using laser printers. In any case, it is very unlikely that you will find a laser printer to accommodate such a large print media size. Would your big printout be placed indoors or outdoors. Will it be located in a place that is likely to bring it into contact with water or moisture. Paper is a common print media but, it can be low on durability. Waterproofing a big paper printout can also be a challenging tasks. Printing services do provide options for laminating your large paper prints, you might need to check whether this would actually make them waterproof. PVC and other plastic based media suitable for inkjet media are generally waterproof. This is probably the best way to go if you need a banner or scroll that is to be placed outdoors. Printouts are known to fade over time and when exposed to light. Not all large printouts will fade at the same rate, get to know how durable the printing option that you choose is. Who will be designing the image, message or poster to be printed. Professional quality images might be required to ensure clarity when printed in large sizes. Fonts and colors will need to be readable and clear. Check out if the printing service can help, work and negotiate on costs. If you are considering buying a big printer, make sure that the machine will be kept busy for a fair amount of time. Unused printers can experience problems such as dried ink and print heads. Operating a big printer efficiently might also call for some professional skills. Make sure that the large printer that you choose can handle the type and size of print media, that you plan to use. For example, printers do often pose a limit on the paper thickness. When budgeting for a big printer and evaluating prices and features, check prices of consumables like ink, paper or other print media. Cheaper inks might not provide optimum printouts. Printer manufacturers generally nullify the service warranty, if inks other than those specifically recommended by them are used. It is fair to say that, using a printing service to execute your large printing requirements offers good flexibility. You can always change the service provider and settle with the one offering the best service at a competitive price. You will need to do significant research and evaluation before investing in a big printer. Prices can be quite high and choosing a machine that does not fulfill your requirements can be a waste of money. The 4u2peek Big Printer Report, provides some awesome information related to large printers and big printouts. Review the information and you will be better equipped to make the right decision. 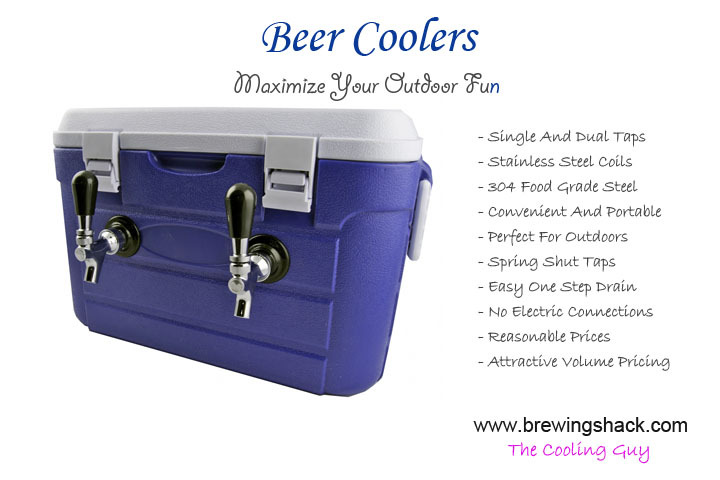 Choosing a beer cooler, we tell you all about portable bill chillers. It is now easy to enjoy your favorite beer chilled to your liking. What are single tap and double tap beer chillers ... more. Numerous traditions and beliefs have been linked to jade. 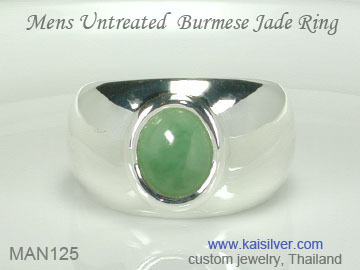 With Burma controlling the supply of jadeite, price and availability seem to be defying most logistics. An interesting report ... more.